Includes entry for up to 8 guests, poolside table, and $1000 food/beverage credit. Includes entry for up to 8 guests, covered booth facing 10th St, and $1000 food/beverage credit. Includes entry for up to 12 guests, large poolside table, and $1500 food/beverage credit. Includes entry for up to 16 guests, best table in house next to pool/stage, and $2000 food/beverage credit. Join us every weekend for the most epic pool party on Ocean Drive! Hosted at the center of it all "SPLASH SATURDAYS" is an experience you don't want to miss with Miamis top DJ's and the best entertainment in Miami! 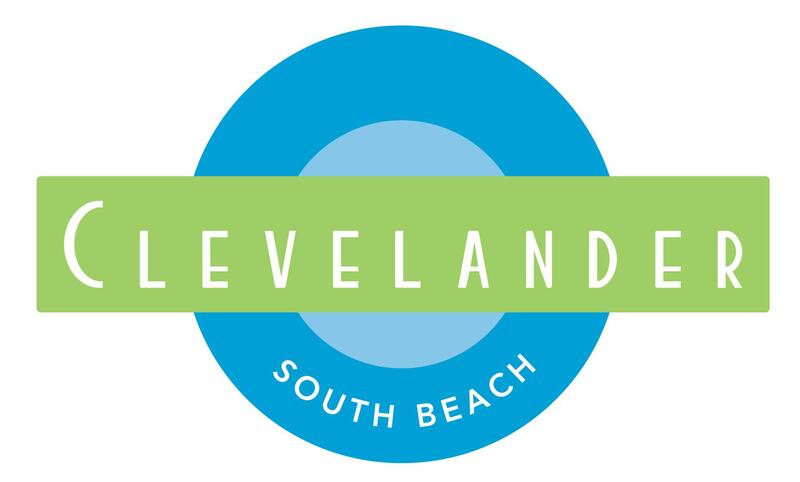 We are known as the world famous Clevelander South Beach for a reason. Special packages for Bachelor, Bachelorettes and Birthdays available.